For Riz Boardshorts, the 5.25 trillion pieces of plastic choking up the world’s oceans is 5.25 trillion pieces too many. The British swimwear label wants to transform some of that dross into the world’s first 100 percent recycled board short. Although Riz’s lineup already incorporates recycled polyester, derived from post-consumer plastic bottles, the company has its sights on a loftier goal: ensuring that every product it makes—”every trim, zipper, and drawstring”—comprises 100 percent recycled and recyclable components. Supporters of the campaign will be repaid in kind with a variety of rewards. Up for grabs? Products from Riz’s upcoming collections, membership in its “Rizcycling” board-short recycling scheme, bespoke design workshops, and even surfing trips with its ocean ambassadors. 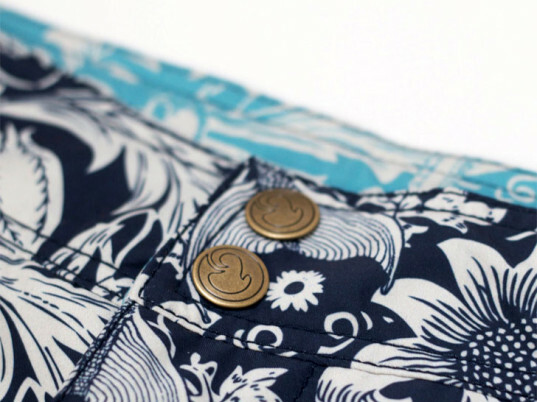 For Riz Boardshorts, the 5.25 trillion pieces of plastic choking up the world's oceans is 5.25 trillion pieces too many. 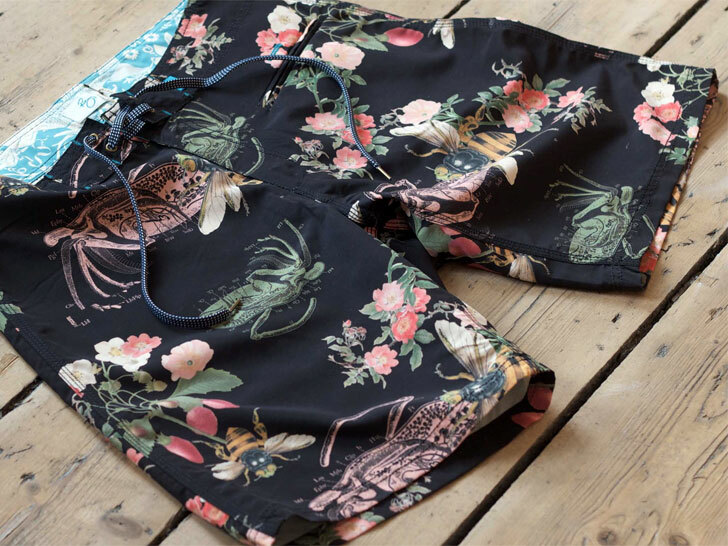 The British swimwear label wants to transform some of that dross into the world's first 100 percent recycled board short. Although Riz's lineup already incorporates recycled polyester, derived from post-consumer plastic bottles, the company has its sights on a loftier goal: ensuring that every product it makes�"every trim, zipper, and drawstring"�comprises 100 percent recycled and recyclable components.